After installing my Raspberry Pi Zero W in my previous blog here. All I have to do is configure a static IP address and my Raspberry Pi Zero W is ready for use. 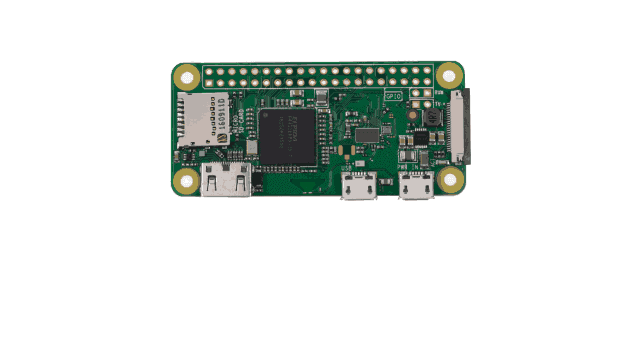 Here I will show you how to set a static IP address on your Raspberry Pi Zero W on Raspbian OS. I recommend doing this on a fresh install, however if you have attempted to set a static IP address already, you may have found yourself editing the interfaces file (/etc/network/interfaces). I hope you made a backup, because you’ll need to remove any edits you have made, and revert it back to its original state! The following is done over SSH as I use the lite version of Rasbian OS lite version, but you could just as well plug your Pi into a monitor, hook up a keyboard and mouse, and use the Terminal instead, if you use the full version of Rasbian OS. In order to configure the Wi-Fi connection when starting the Pi, we will create the wpa_supplicant.conf file in the boot partition. Scroll all the way to the bottom of the file and add one, or both of the following snippets. Depending on whether you want to set a static IP address for a wired connection or a wireless connection eth0 = wired, wlan0 = wireless. You’ll need to edit the numbers in the snippet so they match your network configuration. To exit the editor, press ctrl+x. To save your changes press the letter “Y” then hit Enter. Now all you need to do is reboot, and everything should be set! And checking the interfaces IP address, with the one you provided. That’s it!